NedFest is an annual tradition located in Nederland Colorado. The musically based festival is family friendly and features some of the best musical entertainment around. There will be moonbounces and the festival is free for children under 12. 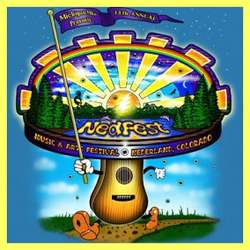 Visit Nederland Colorado and participate in the annual Nedfest!